1.1. 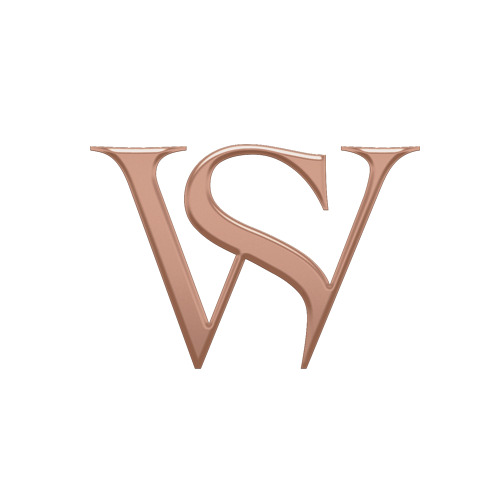 This website is operated by Stephen Webster Limited of 24 Albemarle Street, London W1S 4HT ("we") or ("us"). 3.3. 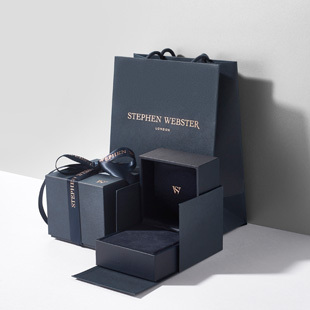 If you know or suspect that anyone other than you knows your user identification code or password, you must promptly notify us at online@stephenwebster.com or call us on 0203 298 0970.